Look at us for street sweeping in Baldwin, WI. 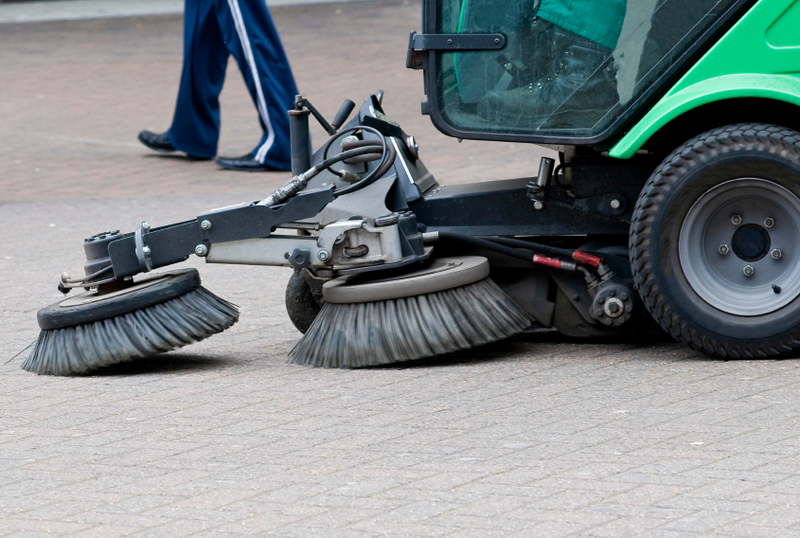 For more information about street sweeping in Baldwin, WI, Call Supreme Sweeping LLC. at 715-210-4968.